One of the biggest challenges we are seeing in our market is a low inventory of homes that fit our buyer's specific requests and needs! 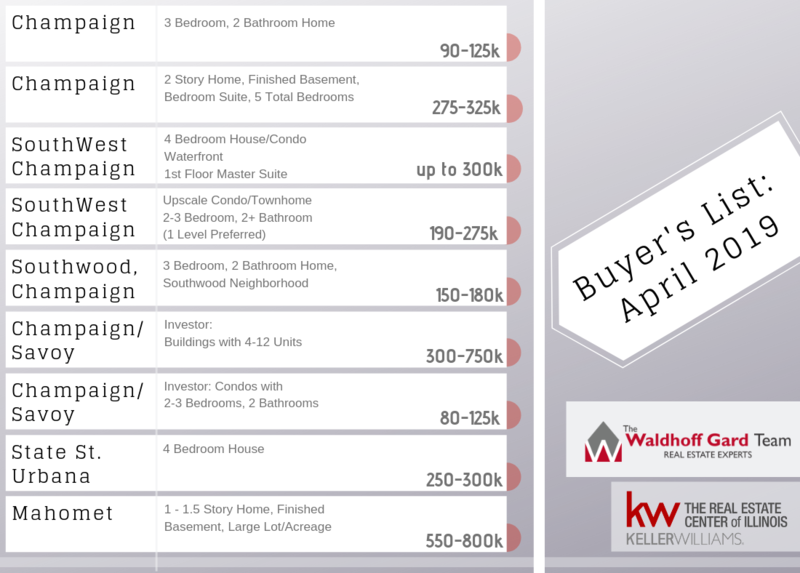 Check out the following list of some of our current buyer clients. Do you know of a house that will be available this year that could be a fit? If so, contact us today!